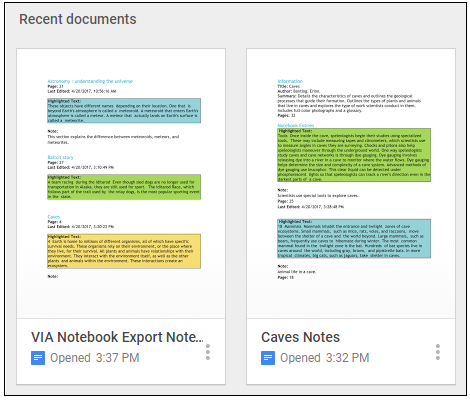 How do I save my notes to Google Drive or OneDrive? MackinVIA allows you to export notes and highlights from your Backpack to Google Drive or OneDrive. First, log into your Backpack with your User ID and password. 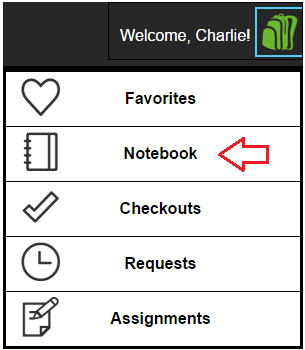 Click on the Backpack icon and choose Notebook. If you want to export all of your notes and highlights, click on the “Export Notes” button from within your Notebook. 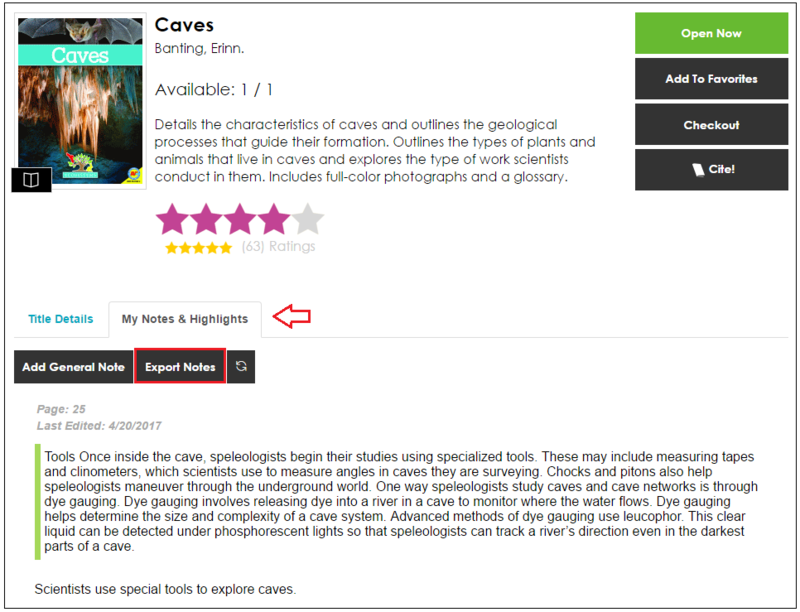 If you would like to export your notes and highlights for a specific eBook, select the title and click on the “Export Notes” button located under the My Notes & Highlights tab. After selecting “Export Notes”, you will have the option to “Save to Google Drive” or “Save to OneDrive”. Choose Google Drive or OneDrive and log into your account. After logging in, your notes and highlights will be saved. 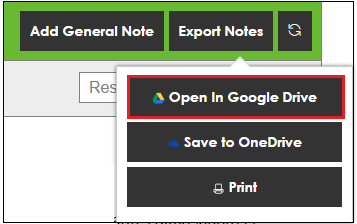 If you would like to view them, click on “Open in Google Drive” or “Open in OneDrive”. A copy of your notes will now be available with the rest of your documents.